Panasonic WhisperFit™ Ventilation fan features totally enclosed condenser motor for continuous, safe run. It has 13-Inch x 13-Inch x 5-5/8-Inch sized galvanized steel housing with rust-proof epoxy and polyester resin coating. 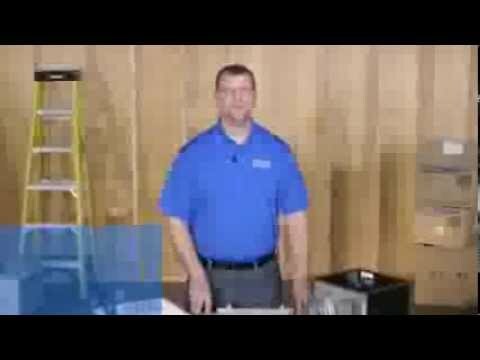 Fan offers super quiet operation. It has voltage rating of 120-Volts at 60-Hz and 10-7/8-Inch square mounting opening. It delivers airflow up to 110 CFM at 0.1-Inch static pressure and 104 CFM at 0.25-Inch static pressure for 4-Inch ducts. It has current rating of 0.23-Amp at 10 CFM and 0.18-Amp at 80 CFM. 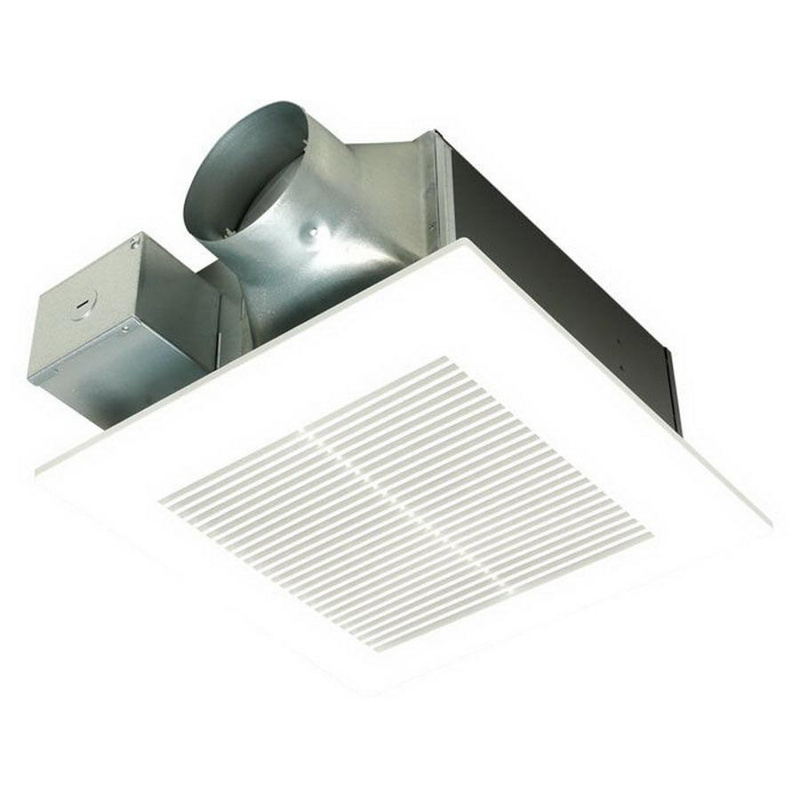 Ventilation fan has power rating of 33.5-Watts at 0.1-Inch static pressure and 33.2-Watts at 0.25-Inch static pressure for 4-Inch duct. It uses 4-/3-Inch ducts. This 13-Inch square poly pro grille with contemporary design, works with any decor. Fan featuring a built-in damper aids to prevent backdraft. It has energy efficiency of 3.3 CFM/Watt at 0.1-Inch static pressure and 2.8 CFM/Watt at 0.25-Inch static pressure for 4-Inch ducts. Ventilation fan is UL listed, Energy Star/LEED certified, California Title 24 accepted, Washington VIAQ qualified and meets ASHRAE 62.2 standards.